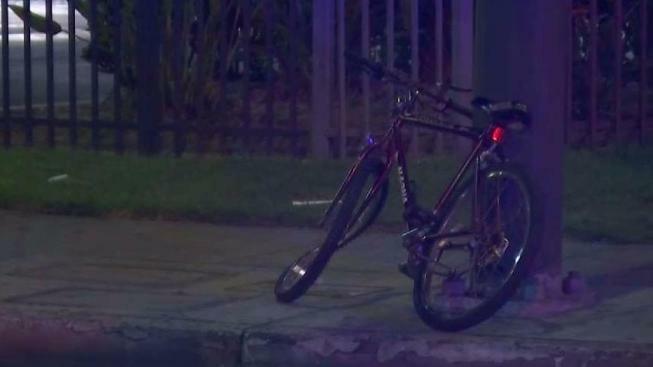 A man of about 60 who was riding a bicycle was killed Monday when he was struck by one vehicle and run over by others, all of which left the scene, authorities said. The accident was reported after midnight at Avalon and Century boulevards, Sgt. Donni Ellison of the Los Angeles Police Department's South Traffic Division told City News Service.